I read this article and found it very interesting, thought it might be something for you. 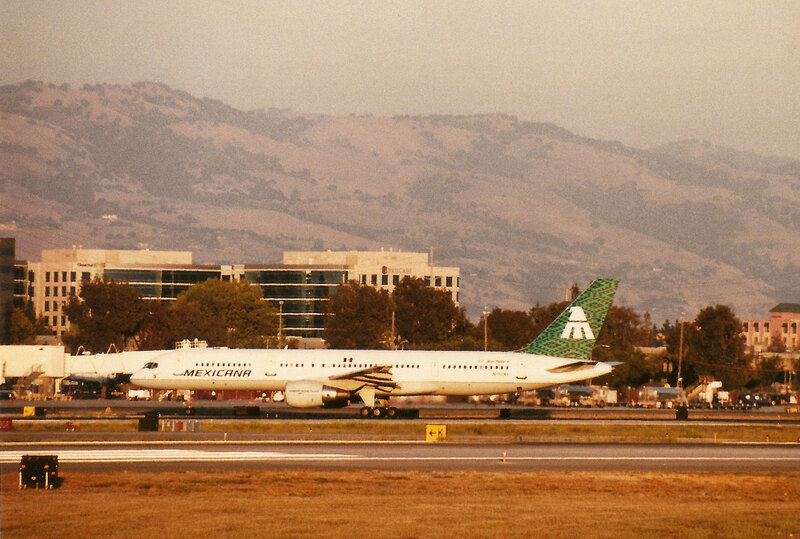 The article is called 12 Month Events in San Jose and is located at http://trip-n-travel.com/listicle/7853/. 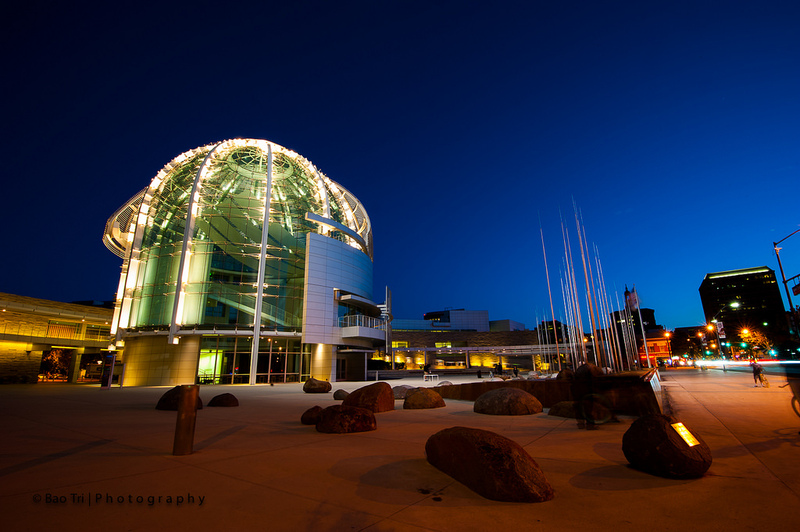 San Jose is a popular California destination for many, and deciding on when best to visit can often be a challenge. Each season presents its own advantage for traveling throughout the city. 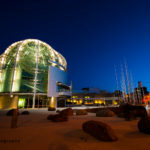 San Jose celebrates its communities and diversity in a multitude of ways, and the festivals below will hopefully assist you in making a decision. 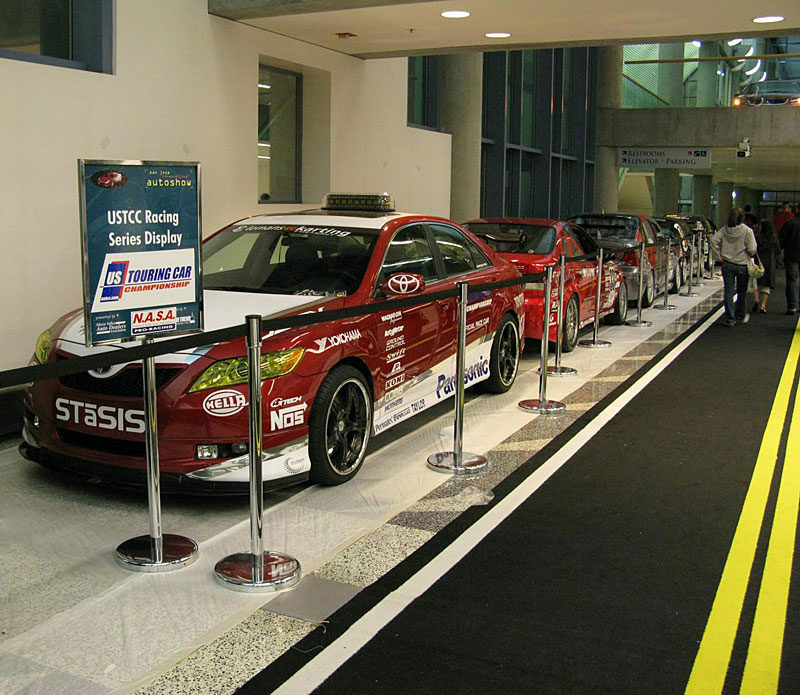 Set in the McEnery Convention Center in San Jose is the Silicon Valley International Auto Show in January of each year. Deemed Northern California’s largest auto show, this event celebrates San Jose’s tradition of innovation, and some of the sharpest minds in automotive technology, bringing attendees a lineup of over 350 luxury and electric vehicles pre-production. Guests will have the irresistible opportunity to test drive the latest vehicles from world class manufacturers before they are released on the market. This multi-day event is a must for any car enthusiasts in the San Jose area. In honouring diversity and celebrating the Vietnamese population of San Jose, the city welcomes the arrival of spring and the Lunar New Year each year, known as Tet. Tet is of utmost significance in the Vietnamese culture, and many families partake in a number of customs to ensure a positive start to the New Year. 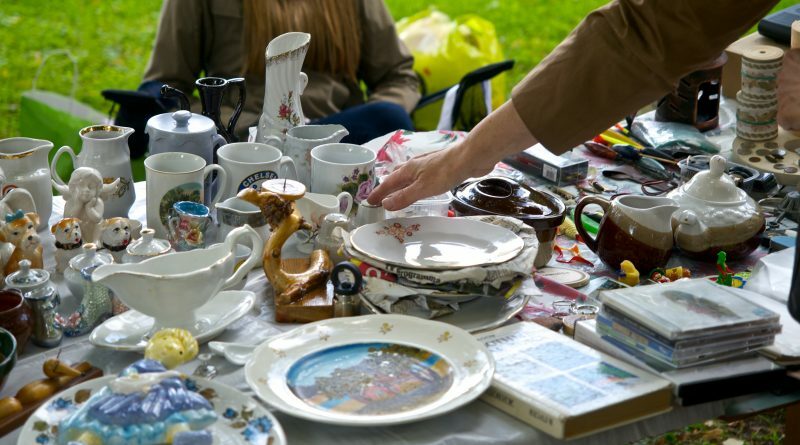 These often include a spring cleaning of the home, family reunions, and the gift of lucky money in red envelopes. The city of San Jose organises an official family-friendly Tet celebration at the Santa Clara County Fairgrounds, and warmly welcomes the Lunar New Year by hosting a traditional lion dance, a Vietnamese Ao Dai fashion competition, and cultural food and games. The cherry on top of this traditional Vietnamese gathering is that admission is free. 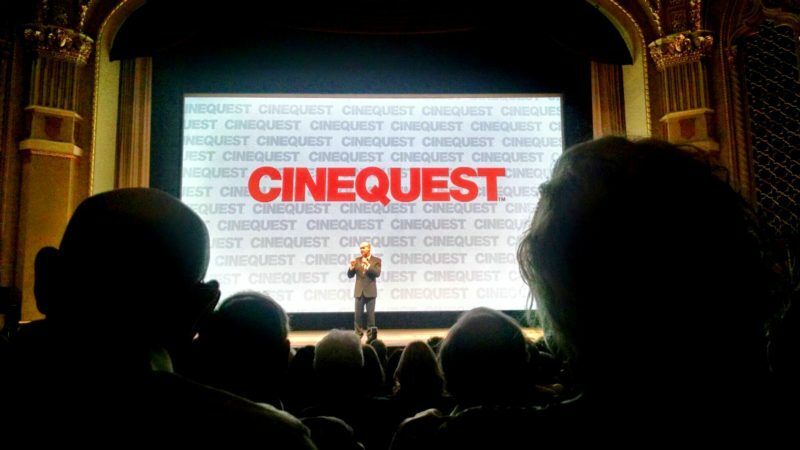 San Jose’s Cinequest Film Festival celebrates the impactful relationship between powerful technology and the film industry, most notably filmmaking, film exhibition, and film distribution. This independent film festival unites creative minds of both new and existing filmmakers, who are empowered and influenced by film technologies. The Cinequest Film Festival’s highest distinction is the Maverick Award, which recognises striking, innovative minds. Among its recipients of the Maverick Spirit Awards which honours artists, are Kevin Spacey and Harrison Ford. The festival’s Maverick Innovator Award honours outstanding film technologists. For two whole days in April of each year, the Discovery Meadow transforms into a fantasy land, brought to life by whimsical fairy tale and folklore characters. This family-friendly event celebrates the wonder of imagination, and allows individuals of all ages to experience a world seen only in their wildest dreams. 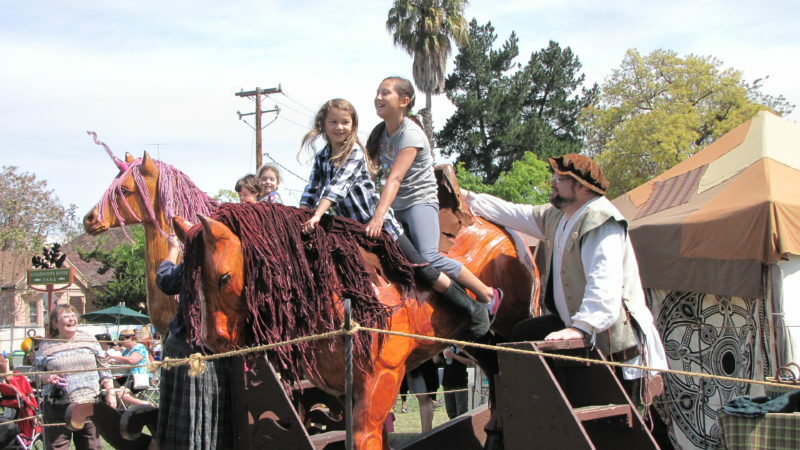 Participants are strongly encouraged to enter the fairgrounds in themed costumes. Live performances and magical interactions with fantasy characters create a unique and immersive experience for guests. Now in its fifth year, food events specialist Moveable Feast celebrates the sheer existence of tacos in the annual Taco Festival of Innovation. Carefully selected by Moveable Feast are the 30 best taco trucks in the Bay Area, united for a one day taco cook-off. Each cart presents guests with their most unique version of a taco, which will then be ranked by a panel of celebrity judges. Memorable tacos from previous years include ice cream tacos, Vietnamese shrimp tacos, as well as succulent pulled pork tacos. The ultimate champion taco truck is rewarded with the title of Heavyweight Taco Champ for the year. Help San Jose celebrates one of Mexico’s greatest inventions by sampling this year’s most innovative lineup of tacos. With its debut in 1981 that attracted a modest crowd of about 1000 people, the Fountain Blues Festival has grown immensely in popularity over the years. First organised as a thank you for their fans by the Associated Students to recognise their support, the Fountain Blues Festival is an event that many now look forward to. In celebration of its 25th year in 2005, renowned artist Etta James performed, making it a huge success. In 2011, the Fountain Blues Festival upgraded its venue in order to accommodate the sheer volume of guests. The Associated Students’ inaugural show was the beginning of a love affair between the city and blues music. 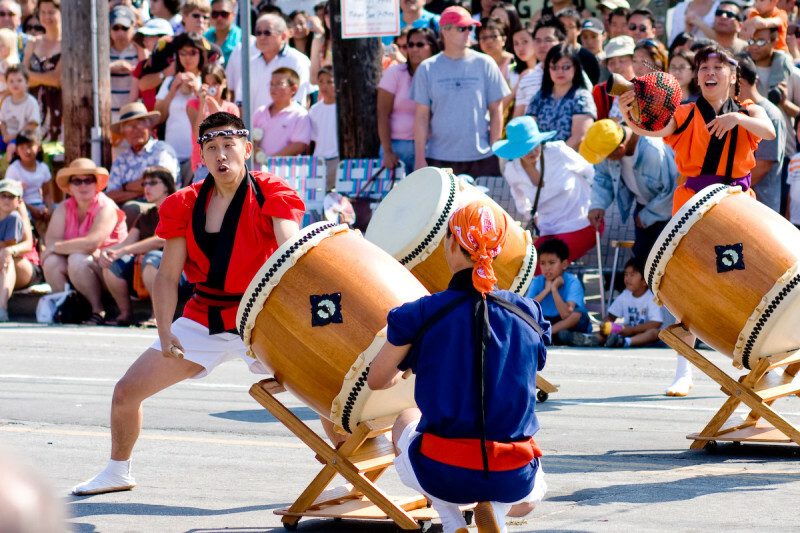 The Obon Festival is Japantown’s largest and most significant annual celebration, which honours the spirits of ancestors. Friends and family members from across the generations unite for a two day celebration in one of the nation’s final three remaining historic Japantowns. The rich experience of an Obon Festival is celebrated with traditional dancing and favourite cultural foods such as sushi and gyoza. On site entertainment includes a variety of game booths, exhibits, and demonstrations which feature performers in traditional costumes. 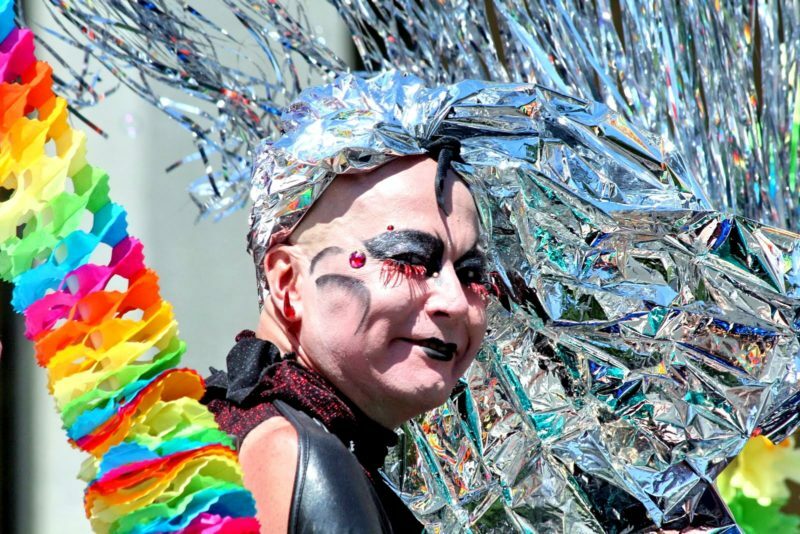 The Silicon Valley Pride Parade is the largest event of its kind in the South Bay area that celebrates the LGBT (lesbian, gay, bisexual, transgender) community, as well as the city’s diversity. Thousands observe the festival annually, and support the LGBT by participating in a lively street party that lasts the entire day. The Pride Parade brings in national as well as local musical and DJ talent stationed on multiple stages throughout the venue of Discovery Meadow Park. Eccentric drag performers and a selection of delectable eats complete the celebration. First rallying for gay rights in the city in 1971, the LGBT community is now honoured, and will continue to be honoured in the Silicon Valley at the annual Pride Parade. Presented by bold and quirky food events specialist Moveable Feast, The San Jose Bacon Festival of America unites bacon lovers from all over the city for two days of porky fun. On festival grounds are an array of international food trucks, offering a wide selection of bacon themed eats such as bacon bread pudding, and maple bacon donuts. Now in its fourth year, the Bacon Festival of America has been a huge success, attracting over 15,000 bacon enthusiasts in a celebration of food, craft beer, live entertainment, and games to engage participants of all ages. To welcome the festival last year, event organisers launched into space a few strips of bacon tied to a weather balloon, which was found to have descended safely in Morgan Hill by landscapers. 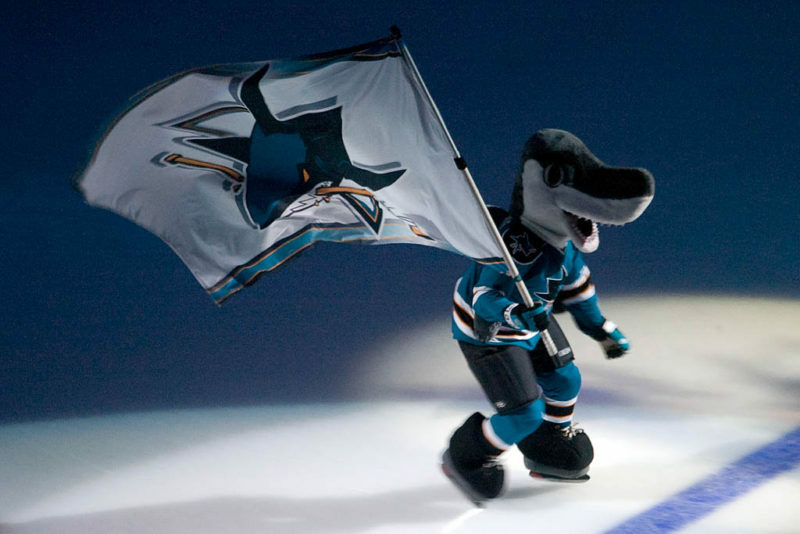 San Jose is the proud home to their National Hockey League team, the San Jose Sharks, and October of each year marks the beginning of hockey season. A famed and internationally recognised sport especially in North America, the ultimate goal of these hockey teams is to bring home the esteemed Stanley Cup. Beginning with thirty all-star teams in both Canada and America, sixteen will subsequently qualify to play in the Stanley Cup playoffs. Home games are held at the SAP Center, an indoor arena that has been affectionately nicknamed the Shark Tank by locals over the years. Bars and pubs in the city offer drink specials on game days, and these venues are teemed with life as hockey fans cheer on the Sharks. Join the crowd as they react to the wins and losses of another great season. A program piloted by the Tech Museum of Innovation, the Tech Museum Awards is an annual gala that celebrates the accomplishments technology has achieved in addressing global challenges. The program began as a source of encouragement for innovative minds to use technology in a way that will benefit humanity. Now in its 15th year, the Tech Museum Awards recognises over 12,000 honourable innovators each year. Partake in the gala to explore how you can take part in alleviating global threats. 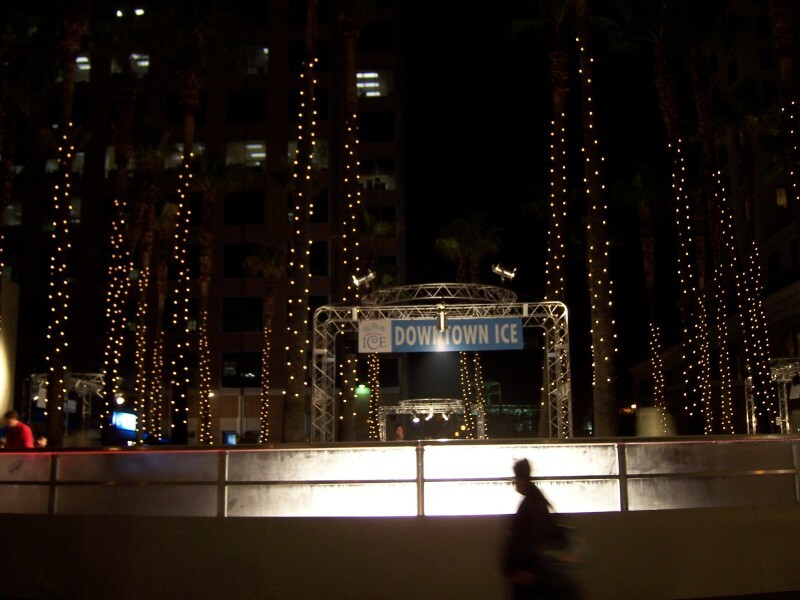 Downtown Ice is a favourite holiday tradition of San Jose residents. Every winter from November through February, an outdoor ice rink is installed in the heart of the city, inviting families and individuals of all ages to participate in some holiday cheer. Downtown Ice sponsors the program, Schools on Skates, which allows a maximum of 200 children who are regularly deprived of the opportunity to skate, to partake in the winter event. 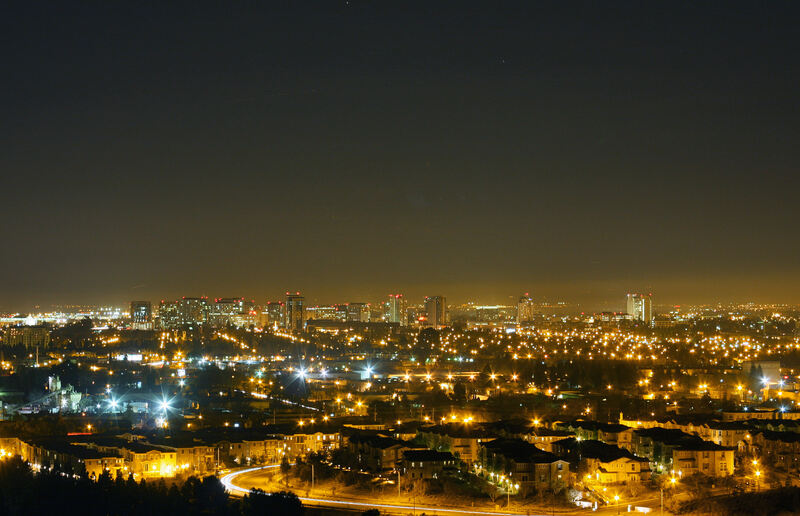 Each month in San Jose presents an exciting opportunity for travelers. Whenever you have chosen to visit the city, there will always be something to look forward to.